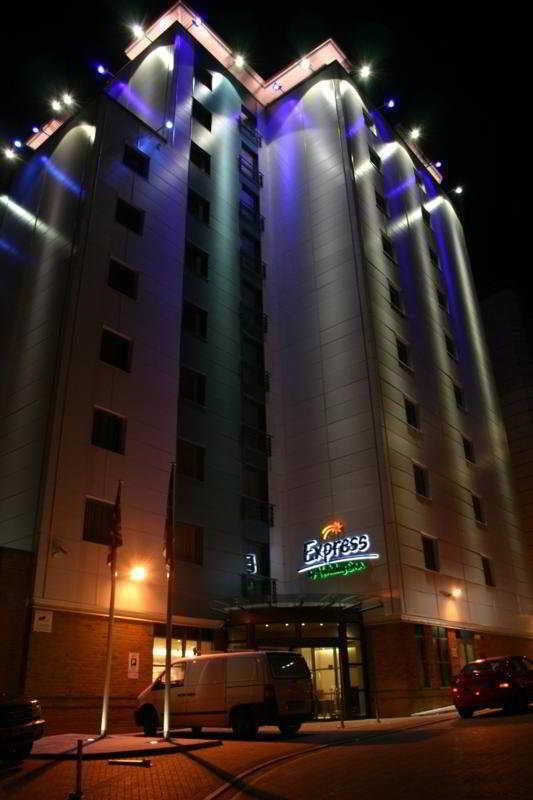 Just under 2 miles or 3 km from Dartford Train Station. Close to junction 1A on the M25. Attractions and places of interest include Bluewater Shopping Centre, 10 minutes away by car. ExCel Exhibition Centre, Greenwich various attractions and the O2 Arena.. The hotel is located just off the A406 North Circular Road, at the Crooked Billet Roundabout, about thirty minutes' drive from London Stansted Airport via the M11. It is also a fifteen-minute bus ride (Bus 97 or 215 just across the road) from Walthamstow.. This modern building with a white facade in London Chingford offers affordable accommodation in a great location for exploring the UK's Capital. It is ideal for business travellers and holidaymakers alike. The hotel offers easy access to the M11, M25.. Located steps away from the shops and restaurants on Croydon High Street this hotel is a comfortable home away from home. There are speedy train connections to the heart of the capital a few minutes away. This city accommodation features the latest contemporary.. This hotel is ideally placed for the motorway network, making it a perfect location for the business and leisure traveller to London. For those looking for stylish London shopping, a quality restaurant meal, an exciting evening's entertainment, or simply.. The hotel is located in the Earl's Court area and the nearest station is West Kensington.The hotel features 100 contemporary style, air conditioned rooms offering guests a comfortable, warm and friendly stay. All the rooms have en suite facilities, power.. Located south of Gatwick Airport means hotel is not impacted by the flight path. Local attractions include The Hawth Theatre. K2 Leisure Centre. Tilgate Forest Golf Course & County Mall Shopping Centre. You could also visit the nearby Hever Castle..